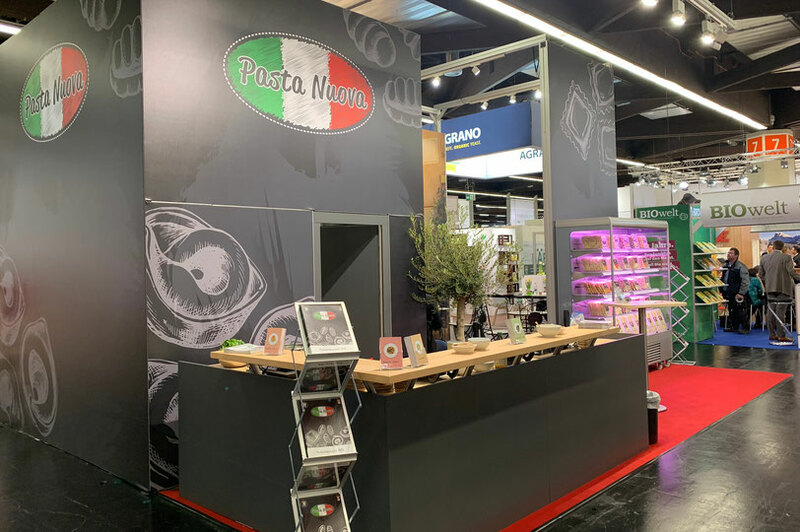 If you like to taste our pasta for yourself, you will find us at the following trade fairs. Our employees will gladly take their time for a personal meeting. 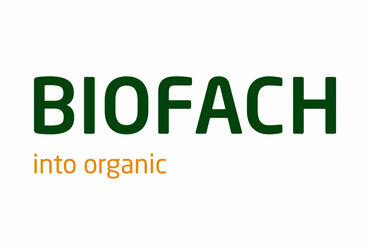 BIOFACH is the world's leading trade fair for organic food products, held annually in the Exhibition Center Nuremberg. 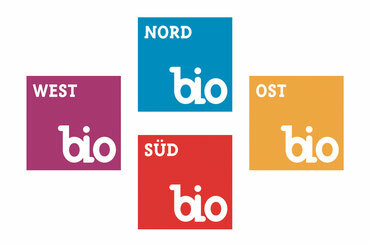 For further information visit www.biofach.de. The four regional organic fairs (BioMessen) are held in Düsseldorf, Leipzig, Augsburg and Hannover. For further information visit biomessen.info.